On a recent Friday, a fifth grade class at McKinley Elementary School shares questions, predictions and observations about a novel they are reading with another fifth grade class. Not an unusual exercise in Westfield, which encourages this kind of student-driven exploration. 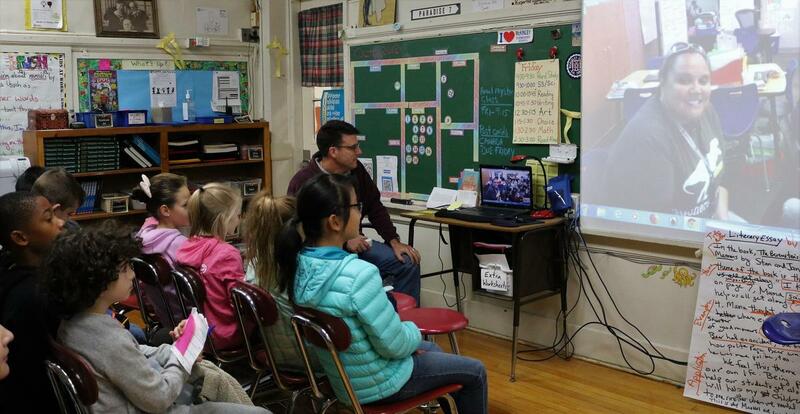 What is unusual, however, is that the fifth graders in Westfield are discussing the novel Amal Unbound with fifth graders in Atlanta, Georgia. It’s called the Global Read Aloud and it works like this. During a 6-week period that runs from October to mid-November, classes across the globe read the same book and connect with each other via Google Hangout or another online communication platform to discuss plot, characters, and other aspects of what they are reading. “Each week, my class video chatted with a mystery class somewhere in the country or world to interact and hold real-time planned discussions using themes from each section of the book,” says McKinley 5th grade teacher Joseph Paradise who teamed up last year with Wilson School 4th grade teacher Mary Tarashuk to offer the Global Read Aloud to their students. “The students are so vested in being part of a bigger world,” says Tarashuk. 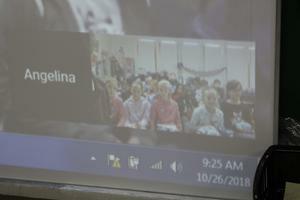 Paradise says his students have connected via the Global Read Aloud with classrooms in Canada, Minnesota, Georgia and elsewhere. He says his students also have “snail mail pen pal partners” with students from at least 40 U.S. states and various countries around the world. Both Paradise and Tarashuk have their students use the online classroom community – https://www.writeabout.com/– to write about topics related to the novel they are reading. 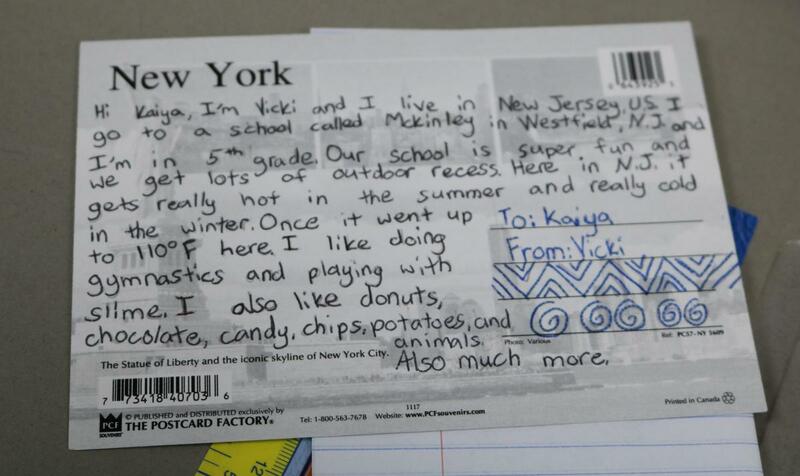 "The Global Read Aloud is helping my students to celebrate cultural diversity while discovering that our pen pals have more similarities than differences despite the geography that divides us," says Paradise. 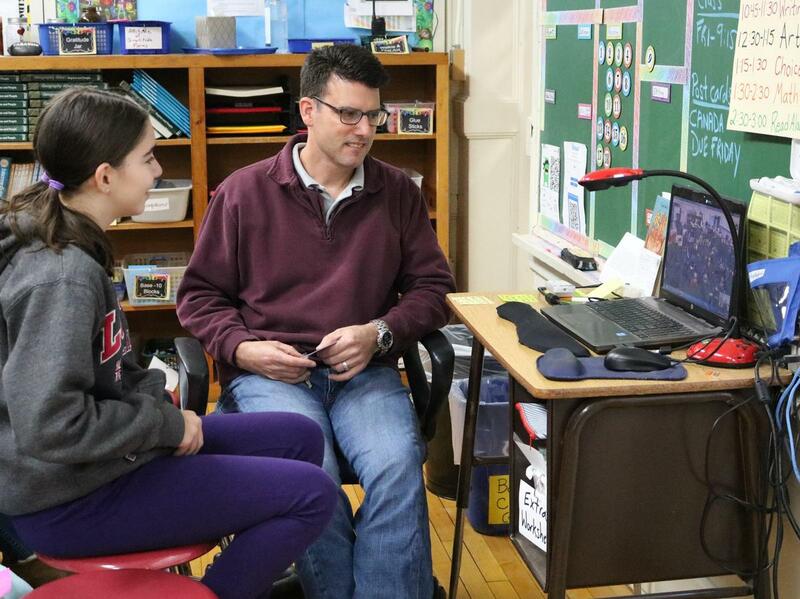 "As a teacher, my favorite part of this project was collaborating with the hundreds of teachers involved in the Global Read Aloud, sharing resources through our social media network to connect our students through literacy."